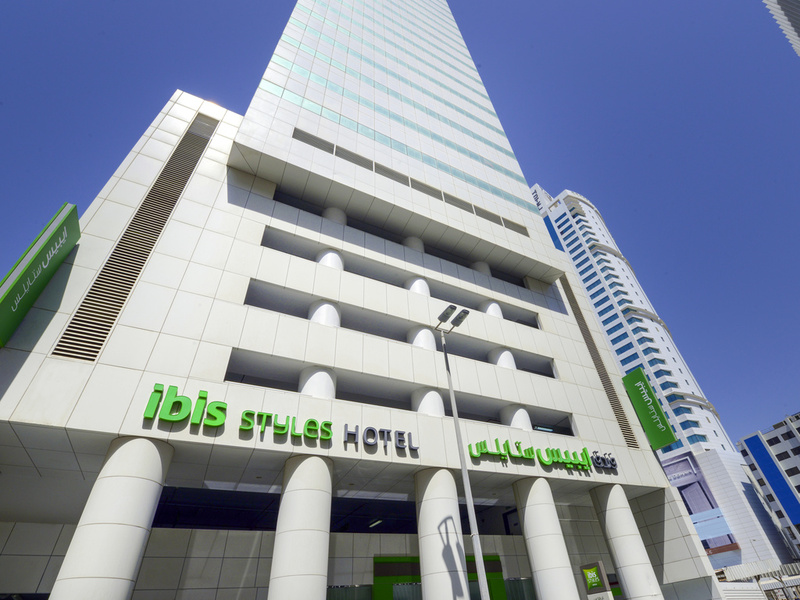 Located in Manama's Diplomatic District and offering an all-inclusive buffet breakfast + WiFi with your room, ibis Styles Diplomatic Area is a newly opened hotel in the heart of Manama which can be reached within a 15-minute drive from Bahrain International Airport. Within walking distance to the city's business district where embassies and banks are located, the hotel is also a 5-minute drive from Moda Mall, the Financial Harbour Marina is 5 km away and Bahrain National Museum is 10 minutes away by car. The hotel features leisure and business facilities. An all day dining restaurant that serves international dishes, and a fully equipped gym to work out. For business needs, the hotel has a meeting room for up to 15 guests along with a business centre. Ibis Styles main restaurant is located on the 24th level and offers a fantastic view of the city's skyline and is open 24 hours a day. Omniya Restaurant allows you to enjoy a wide range of succulent International dishes .